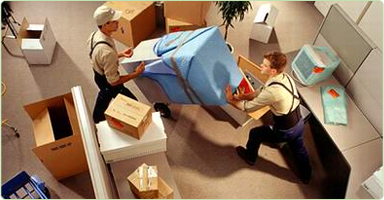 We are the most dependable removal company in Sydney. Our prices are kept at an optimum level to ensure that you don’t end up spending all your savings while setting up a new life. 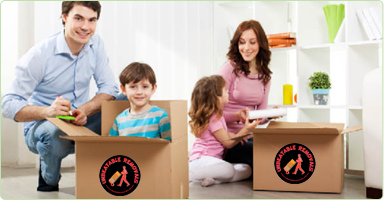 We have helped thousands of people move items from one corner of the country to another without any difficulty. We have the most customer friendly team in Sydney. We are available 24 X 7 only for you because we know you may need us anywhere anytime.